The must-have companion for iMovie! 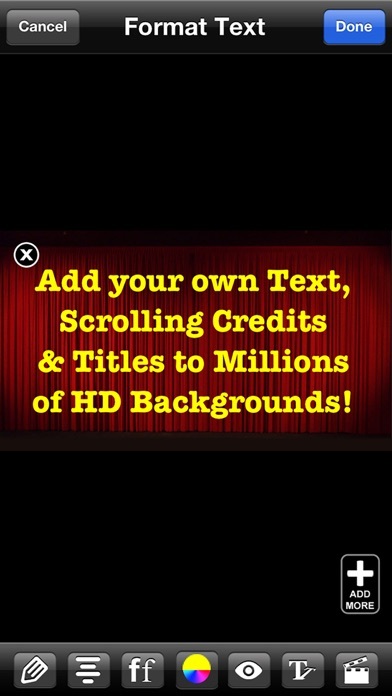 Add text, titles and scrolling credits to your iMovie videos, as well as find millions of HD backgrounds, photos, clip art, and emoticons to use in your videos. NEW!!! 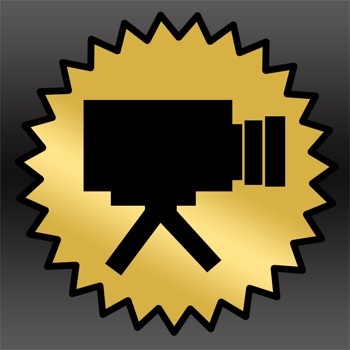 Now you can add SCROLLING CREDITS to any image, save it as a video, and import it into your iMovie. 1. Select one of the millions of images, photos, HD backgrounds, etc. 2. 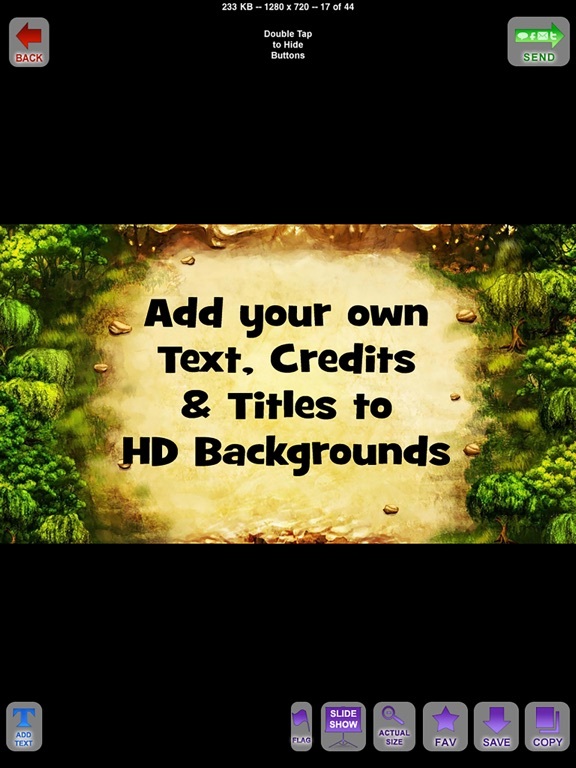 Crop, rotate, customize, add text, scrolling credits, symbols, clip art, frames, drawing, etc. to the image. 3. Save the image or newly-created video file (if scrolling credits) to your photo library. 4. Run Apple's iMovie app and insert the image or video into your iMovie! DO EVEN MORE AND SAVE $$$! This app is part of the CLIPish Pro 2 mega app. To do everything this app does AND MUCH MORE, rather than buying this individual app, you may want to consider getting the all-in-one CLIPish Pro 2 app--20 APPS IN ONE for only $4.99! 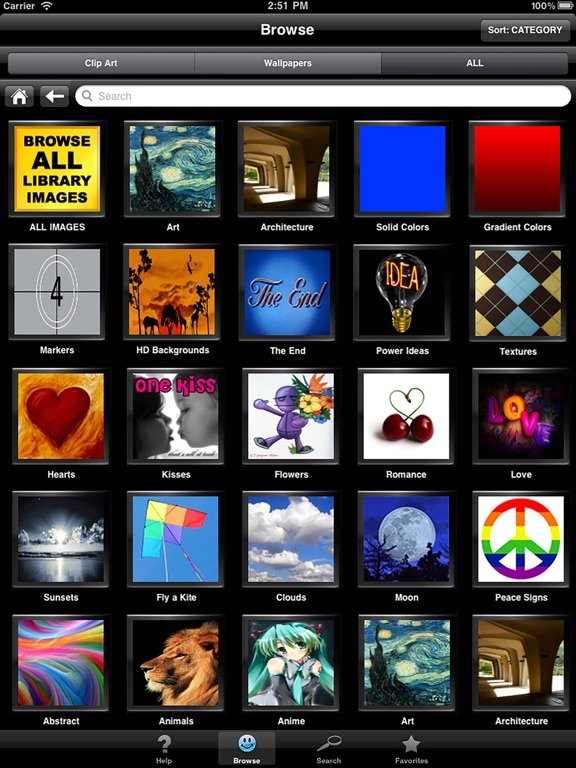 • BROWSE MILLIONS of Photos, Clip Art, Emoticons, Wallpapers, and HD Backgrounds. 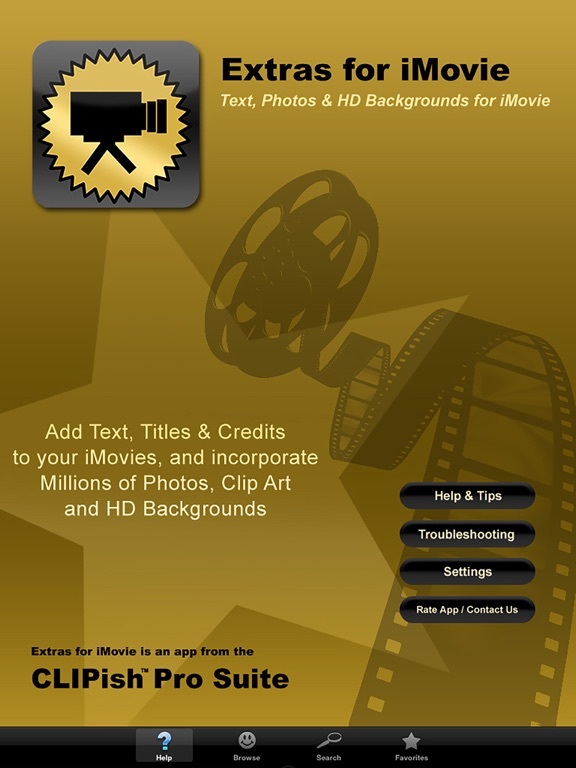 • SAVE to your iPhone's photo library with one tap to user in your iMovies. 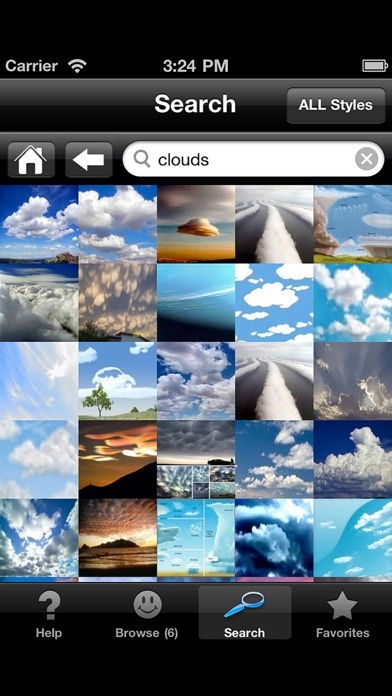 • SEARCH for ANY specific item, such as "Smiles," "Clouds," "Sunsets," "Hearts," etc., and be shown HUNDREDS of images to chose from. • UPLOAD your own images for editing (crop, rotate, add text). • PERSONALIZE images by adding text or scrolling credits to any image. Adjust font, color, size, placement, scrolling speed, etc. Great for titles and credits. • CROP AND ROTATE images. • VIEW REAL TIME how others are using the app and share your creations. • UPDATED DATABASE of new images delivered daily directly to your device via the our servers. • ORGANIZE FAVORITE images in customizable folders. • SLIDE SHOW feature to turn your iPad and iPhone into a stunning picture frame. • PUSH NOTIFICATION when new images have been added to the master library. IMPORTANT -- REQUIRES iMOVIE: This app is used to help you find graphics and add text to iMovie videos, so to use it, you'll need to have iMovie on either your iPhone or Mac, as well as have a good, working knowledge of how that app works. Images can be found, text added, cropped, prepared, etc. 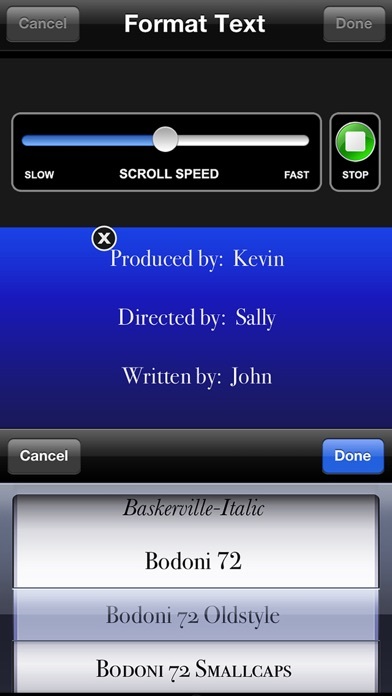 on either an iPhone or iPad, then used with iMovie on your iPhone or Mac. Some images featured are in the public domain. If you believe your work has been included in err, please let us know so it can be removed immediately.